In the summer of 1916, the United States was experiencing a severe heat wave. This, along with a growing polio epidemic, sent many Americans to seek refuge at seaside resorts. On July 1st, 1916, the Jersey Shore was experiencing a huge influx of tourists. However, there was another visitor just off their coastline that they were not expecting. Over the next two weeks a shark, or sharks, would leave four people dead and one severely injured, all in a very small area. The Jersey Shore shark attacks from July 1-12 were later used (even following the same order) to help depict the attacks in Peter Benchley’s book JAWS, which spawned the movie of the same name! The first attack occurred on July 1st in the resort town of Beach Haven. Located on the southern coast of New Jersey, Beach Haven was situated on Long Beach Island roughly twenty miles north of Atlantic City. Charles Vansant, a twenty-five year old resident of Philadelphia was vacationing with his family when he decided to go for a swim while his dog played on the beach. Charles began screaming and many beachgoers confused thought he was yelling at his dog, when in actuality a shark was biting his legs. A lifeguard quickly came to his rescue and pulled him out of the water; the flesh had been completely ripped off of his left thigh. 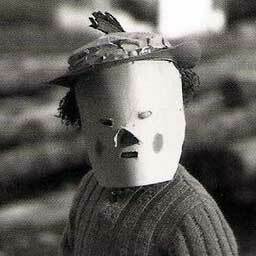 Charles was carried into the hotel where he bled to death on the hotel manager’s desk. Despite the attack and sightings of swarms of sharks off of the New Jersey coast, the beaches stayed open. Then on July 6th the second attack occurred. Charles Bruder, a bellman from The Essex Hotel was swimming over 100 yards from shore when a shark bit him in the abdomen and then ripped off both of his legs. Lifeguards retrieved what was left of him; however, he died in their boat as they returned to shore. The attack occurred forty-five miles north of the first attack in the resort town of Spring Lake, New Jersey. The next two attacks occurred in the most unlikely of spots. Matawan Creek, located near the town of Keyport, New Jersey, was not a seaside resort and was miles inland from the ocean. On July 12th, several local boys were swimming in the creek, despite previous reports that an 8-foot shark had been spotted in the nearby freshwater. As the boys swam, they spotted an approaching dorsal fin. All but one of the boys was able to escape the water. Eleven-year-old Lester Stillwell was pulled under. His friends quickly ran to town to get help. Among those who returned to help was twenty-four-year-old Watson Fisher. Believing the epileptic Lester had drowned after suffering a seizure, Watson jumped into the water to recover his body. Watson was quickly attacked in full sight of his fellow rescuers. Watson’s thigh was severely mangled, and he would later bleed to death at the hospital. Lester’s body was recovered two days later about 150 feet upstream from where he was attacked. The final attack occurred 30 minutes after the Watson and Lester attack and a half-mile away. Fourteen-year-old Joseph Dunn, from New York City was swimming with his brother when a shark grabbed hold of his leg. His brother managed to pull him out of the shark’s grasp. Unlike the other victims, Joseph would recover, despite losing his leg. 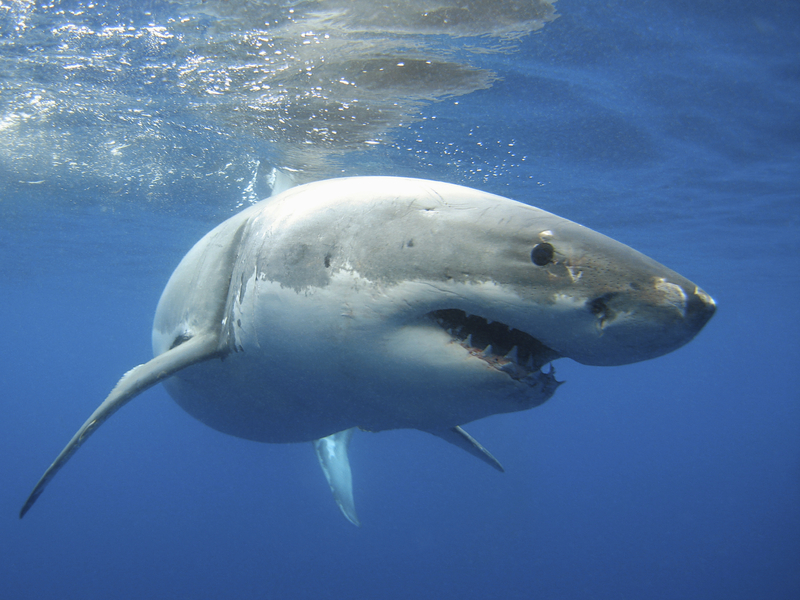 Several theories circulated regarding the man-eater responsible for this series of attacks, including the theory of a single rogue shark swimming it’s way northward. Several fishermen claimed to have caught the culprit including a blue shark caught July 14th near the final attacks, and a sandbar shark caught four days later near the mouth of Matawan Creek. Fisherman Michael Schleisser also pulled an 8-foot great white shark out of the water, claiming it nearly took down his boat in the process. Cutting open the great white, they found suspicious bones and viscera. 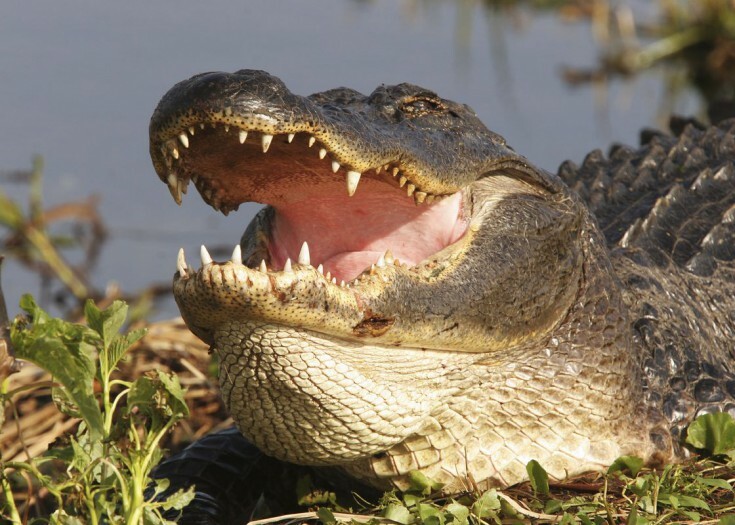 Although others speculate that there was more than one shark and that a bull shark carried out the attacks in Matawan Creek. Swimming in the ocean was a relatively new pastime for Americans. Up until recently, bathing suits were relatively unheard of, as going to the beach was simply a leisurely activity where one sat, painted, had a picnic, or wrote bad poetry. 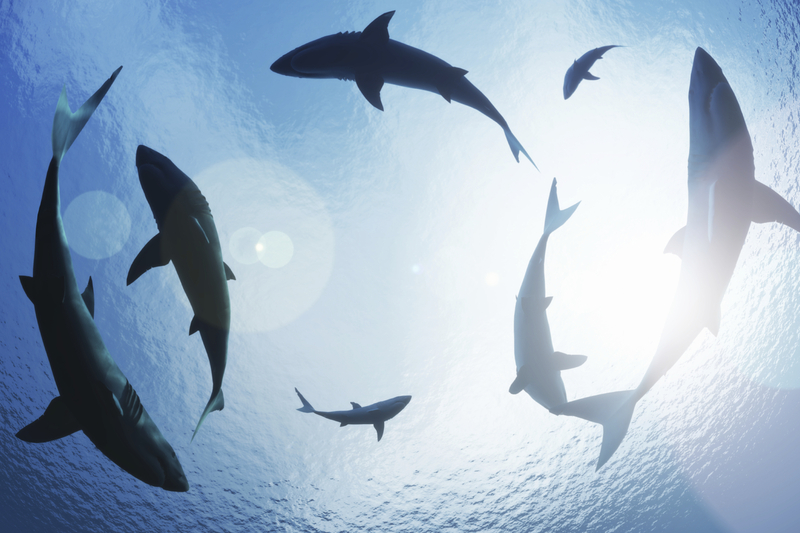 An increase in swimmers accompanied with the presence of a large number of sharks in the warm waters made the likelihood of an encounter all the greater. The attacks stirred a massive shark hunt which many believe to be the largest animal hunt in history. 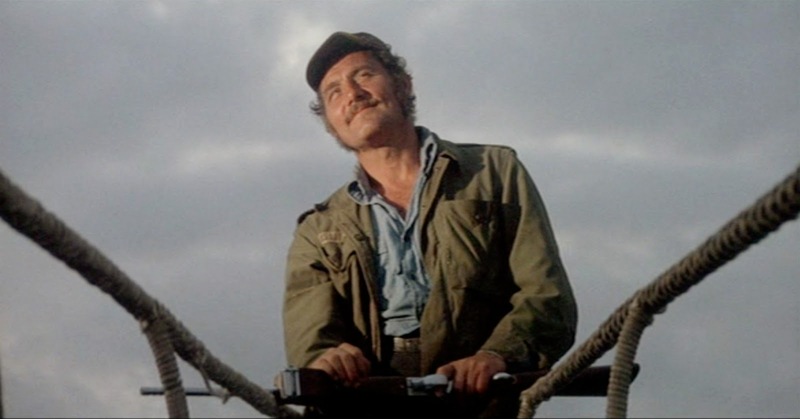 The incredible amount of shark slaughters, fueled by fear, would continue for decades and employed people like Captain Frank Mundus, a 1950’s shark hunter who would later serve as the inspiration for Quint (played by Robert Shaw). 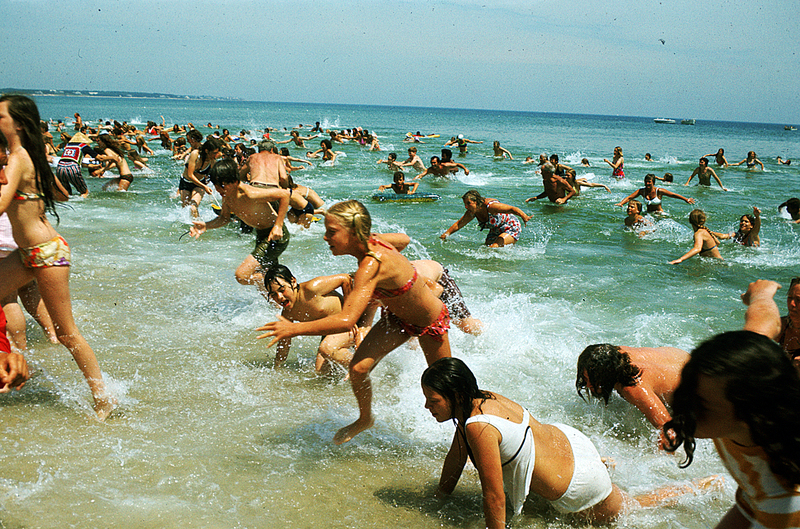 Although Benchley never made a direct connection between his 1974 novel and the shark attacks of 1916, Spielberg did reference them a number of times in this film. Including Chief Brody’s line, “And it’s going to happen again, it happened before! The Jersey Beach, 1916. 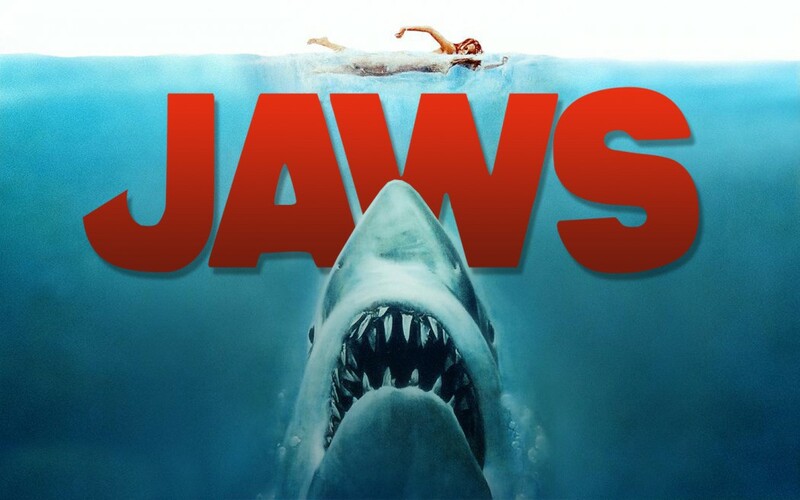 Five people chewed up on the surf!” And just like the attacks of 1916, Spielberg’s 1975 film instilled a fear of sharks, in spite of how infrequently attacks occur. 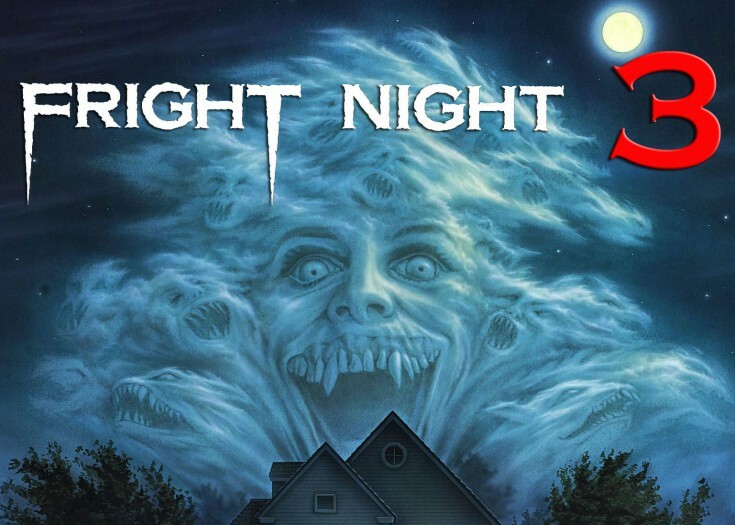 Next Story The Shocking True Crime Case That Derailed FRIGHT NIGHT 3! You’ve Seen a Ouija Board, but Check out the Weird Ziriya Board!